Are You Tired Of Hiding Under Your Clothes? Fed Up With Your Lack Of Progress? If you have found this website then you’re probably looking for a personal trainer in Bristol. 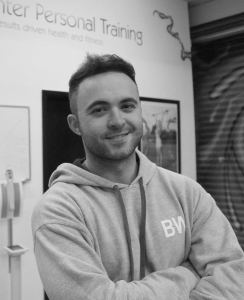 The problem is there are far too many personal trainers in the Clifton / Bristol area alone, so how do you make the decision? Any professional in any field should never have a problem proving that their services work. We have trained literally hundreds of clients to achieve the body they have always wanted and unlike nearly all of the other trainers in Bristol… we have photos to prove it. 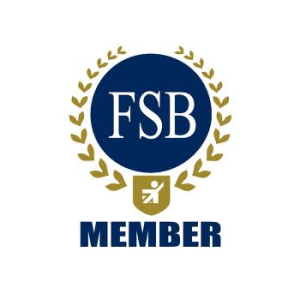 Based in a private 1-2-1 personal training studio in Long Ashton, just around the corner from David Lloyd, clients are trained on a completely individual basis with no stone left unturned. From workouts with cutting edge equipment to meal plans with delicious recipes.  Training with Ben Winter is personal training as it should be, Private, Individual, Fun and most importantly – Results are guaranteed.